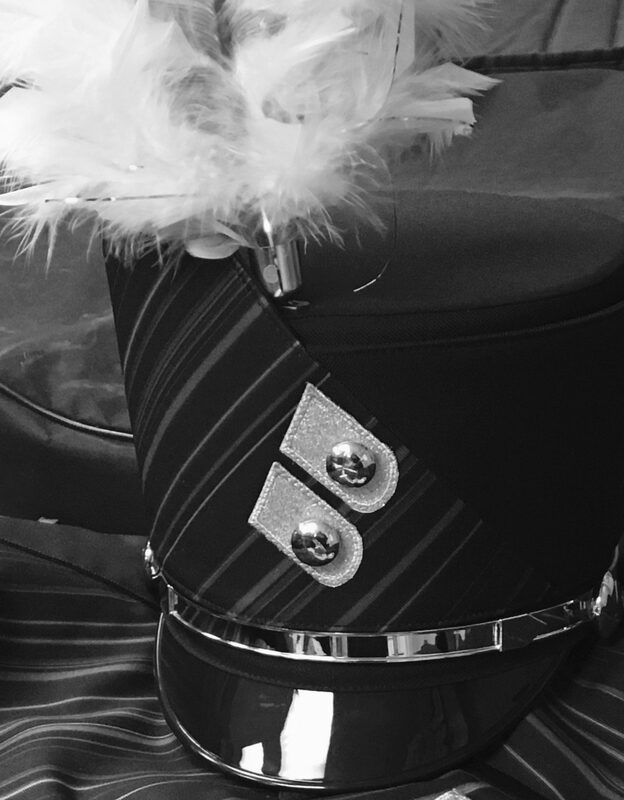 1:30PM – Band Room opens and students get instruments, flags, uniform bags and hats. 2:00PM – Walk Through in Stadium. 7:00PM – Perform in field competition. We hope you are able to watch us perform and support the band (Admission: $8.00 for adults, $5.00 for students and senior citizens. EVERYONE Helps cleans up Buses, Band Room, and Hallway. • STUDENTS ARE REMINDED TO EAT BREAKFAST, BRING A SNACK/MONEY FOR CONCESSIONS, A CHANE OF CLOTHES (OPTIONAL), AND DRESS FOR THE WEATHER. • Students are to remain in full uniform unless instructed otherwise by the directors. • Report at 1:30PM, regardless of weather conditions. In the case of inclement weather a performance decision will be made by the directors. • Please be sure your child has their inhaler/epipen with them. • DO NOT WASTE YOUR ENERGY BY RUNNING AROUND NEEDLESSLY. •limited bus space is available for parents/family members who can help chaperone/move equipment/props. We need people for every performance of this year’s show. Thank you for all the hard work students and parents have put in this season!!! You have REALLY grown and made some AMAZING progress!!! We are very proud of you!!! Now let’s go be GREAT!!!! !